Aspen Suites is part of the well known Aspen Golf Complex which has been awarded best Bulgarian development and best ski development. This stunning complex is at the foot of the Pirin Mountains and overlooks the Ian Woosnam Golf course. 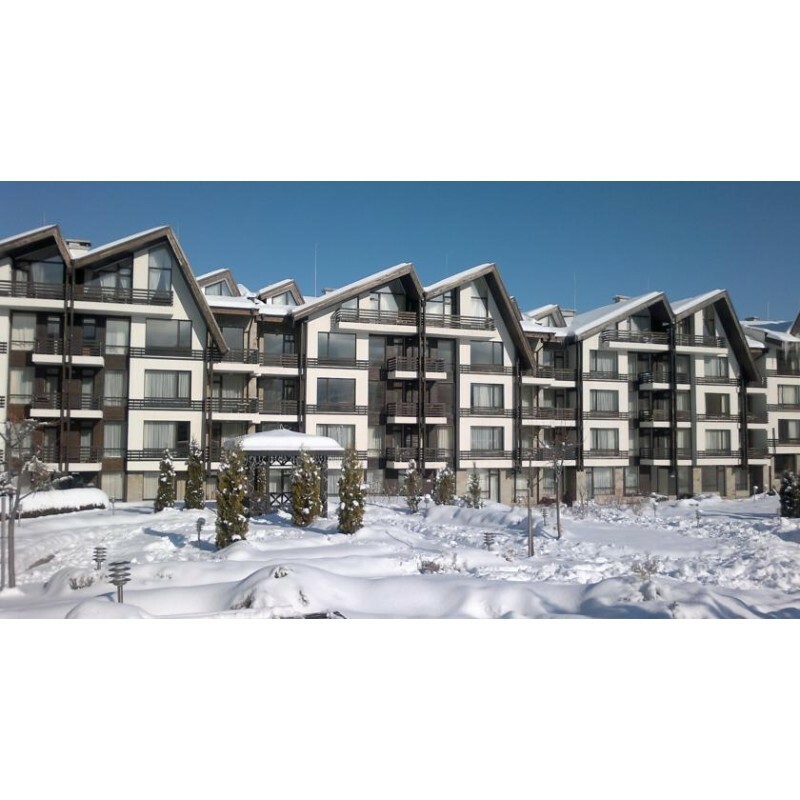 The complex boasts excellent views of the snow-capped mountains of the Pirin, Rila and Rhodope. Making investing in this complex great for guaranteed rental returns. You can avail of all the facilities that the Aspen Golf Complex has to offer which includes the bar & restaurant, indoor pool, spa, steam room, sauna , Jacuzzi, gym and massage rooms. The reception area of Aspen suites is a free WIFI zone and has a shop for people staying in the complex with 24 hour security and a free shuttle bus to the ski resort. 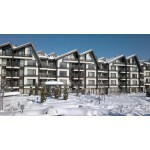 Aspen Suites also provide car hires and areas to do laundry and store your ski equipment. The location provides fun activities all year round such as skiing, mountain biking, golf, cycling, shopping, spa and thermal baths, walking, mountaineering, water sports, restaurants, bars, swimming, horse riding and so much more to keep the family entertained. A great investment perfect for your mountain break to Ski or play Golf with great rental potentials.